A seller of pharmaceutical-grade hemp products is set to open a store just north of Bergen County, its first brick-and-mortar location, under a 1,200-square-foot lease arranged by NAI James E. Hanson. 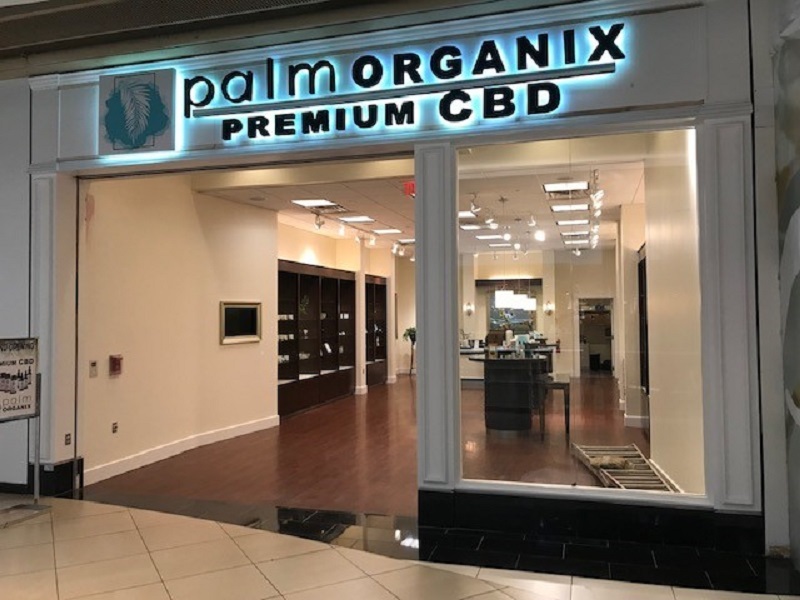 The real estate services firm announced that it represented Palm Organix in the lease at the Palisades Center Mall in West Nyack, New York. The Fort Collins, Colorado-based company, whose products come from organically grown, industrial hemp, now aims to reach new customers at the shopping center about 30 minutes outside Manhattan. NAI Hanson’s Michael Walters, executive managing director of the firm’s corporate services group, completed the assignment. He noted that Palm Organix’s products are THC-free, differentiating the company from many other cannabinoid or CBD brands currently on the market. With products previously only available online, Walters said the opening of a retail location will allow the company to introduce its premium products through a physical storefront while also offering opportunities for customers to receive hands-on education about the benefits of CBD. “Changes to laws and regulations surrounding CBD have made it one of the hottest retail offerings on the market today,” Walters said. “However, misconceptions and confusing rules surrounding the usage of retail space for CBD distributors have made it difficult for them to open brick and mortar stores in the tristate area. Palisades Center Mall is a four-level shopping center with more than 200 stores, 15 sit-down restaurants, a bowling alley, ice rink and other amenities. The property is the nation’s seventh-largest mall and draws more than 24 million annual visitors.